The metal frontman, AKA Oderus Urungus, was found dead back in March. David Brockie was killed by an accidental heroin overdose, coroners have found. Brockie, who performed under the stage name Oderus Urungus in the metal band GWAR, was found dead aged 50 in his Richmond, Virginia home on the 23rd March this year. The rocker's cause of death was initially mysterious as he was found sitting in a chair but Richmond officials ruled on Tuesday that he died of an accidental overdose of heroin. Brockie died from "acute heroin toxicity and the manner of death is accident," Arkuie Williams, administrator of the medical examiner's office, said via The Guardian. 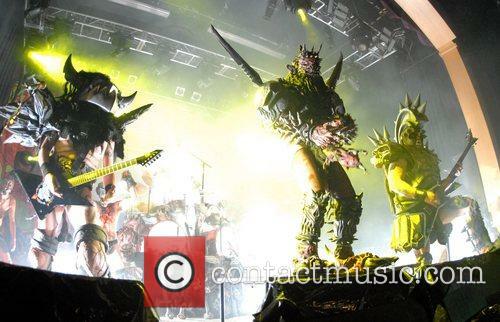 Known for their comically grotesque costumes, themes and lyrics, GWAR has been a unit since 1984 and has had a rotating line-up of musicians with Brockie the only consistent member. The two-time Grammy-nominated band's concept revolves around sci-fi and horror themes with bandmembers portrayed as interplanetary warriors. The 50 year-old lead vocalist's death was the result of an accidental heroin overdose. 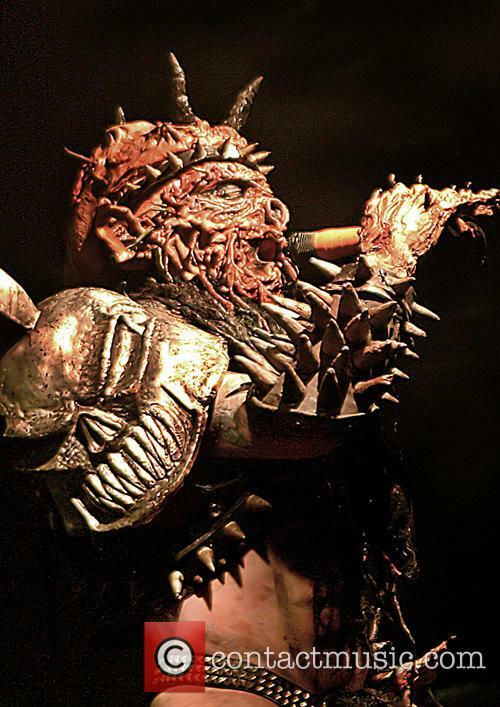 Dave Brockie, who was the founder and lead vocalist of the metal band GWAR, tragically passed away this past March at the age of 50 years-old. Reuters reports, the Canadian musician's autopsy report finally reveals that the cause of death was from an accidental heroin overdose, the Virginia State Medical Examiner's Office stated on Tuesday (June 3rd). Dave Brockie, of GWAR, has died aged 50. David Brockie, the frontman of heavy metal band GWAR, has been found dead in his Richmond, Virginia home. He was 50. 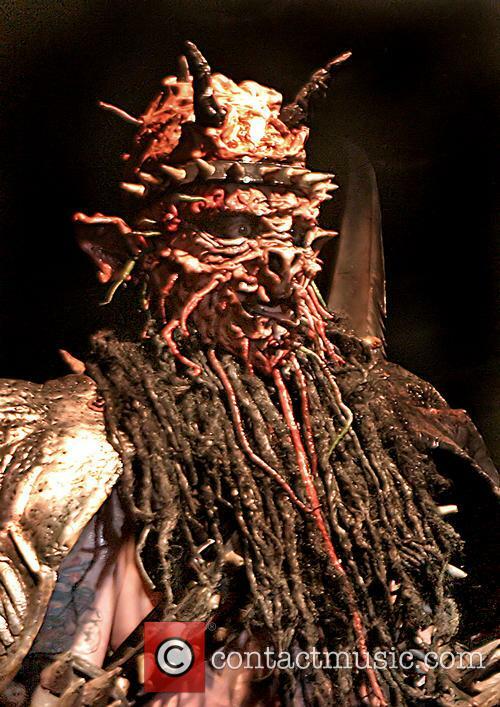 Brockie - known to fans Oderus Urungus - was found at approximately 6.53pm on Sunday evening (March 23, 2014). "When officers arrived, they found David M. Brockie, 50, deceased inside the home," a statement read. Police are not suspecting foul play though officials are still waiting on the Medical Examiner's office to determine the cause of death.